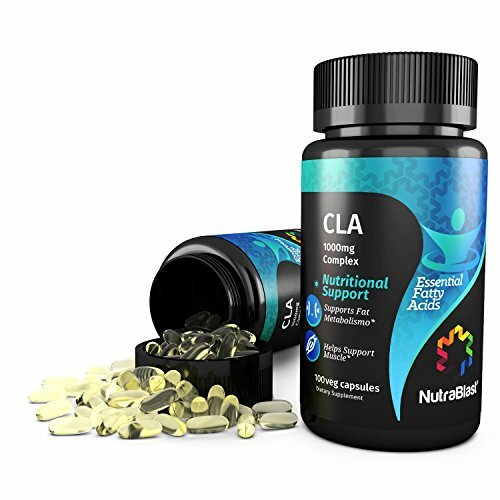 anti aging capsules - CLA - GRAPE SEED EXTRACT - COMBO - grape seed and reservatrol supplement - (2 Bottles COMBO) Control blood pressure: Grape seed extract may be used as supplement to put the blood pressure under control as grape seed extract is associated with decrease in blood pressure. 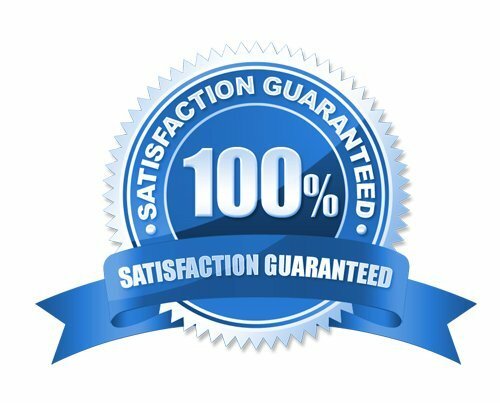 This nutrition rich supplement may decrease cholesterol. Compound present in grapes can lower your cholesterol level and stop numerous cardiovascular issues. Resveratrol in grapes has the ability to improve overall health in a natural way and beneficial for health. Reduce belly fat: Some imbalances in you can lead to rapid fat accumulation in the belly area. 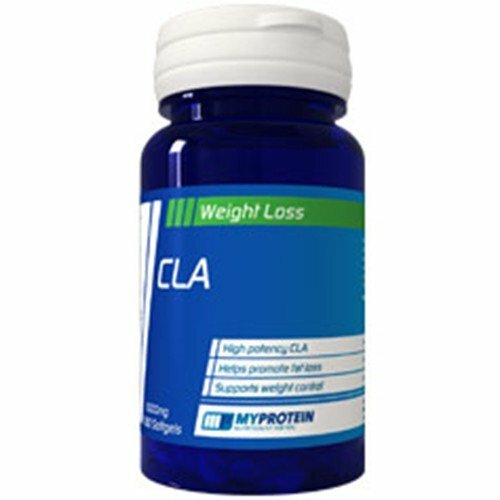 CLA can be quite helpful in reducing fat and helping weight loss. 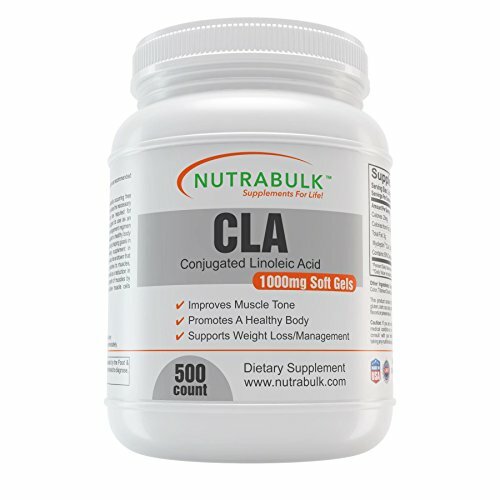 CLA as a fatty acid supplement may be beneficial to support fat metabolism. 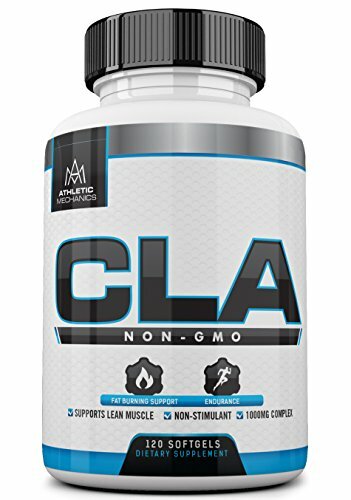 Supplementing a healthy weight management plan with CLA is most effective when paired with a dedicated exercise routine and a balanced diet. 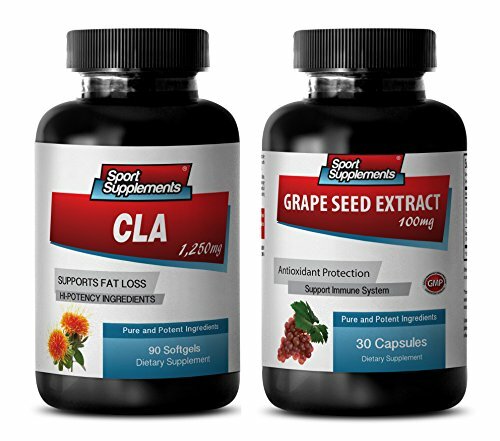 For heart functions: Taking our grape seed extract on regular basis may increase in blood flow. 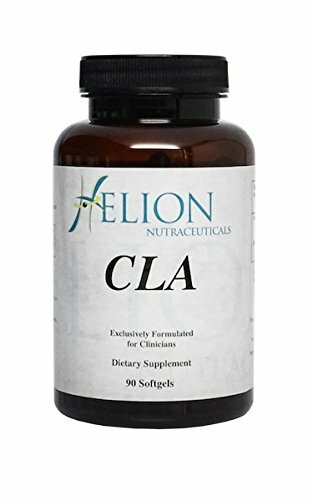 Thus, these supplements help in regulating blood circulation and in improving cardio vascular health. 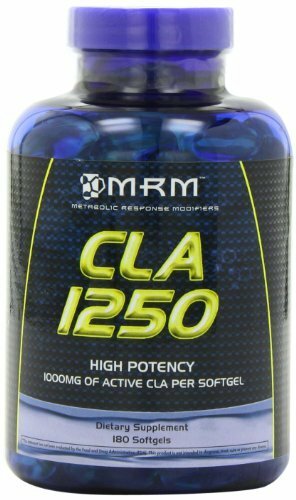 They increase intracellular vitamin C levels, thus improving blood oxygen flow. This also helps to lower blood pressure levels. Relaxed blood flow areas can really help support the heart and keeps it healthy. 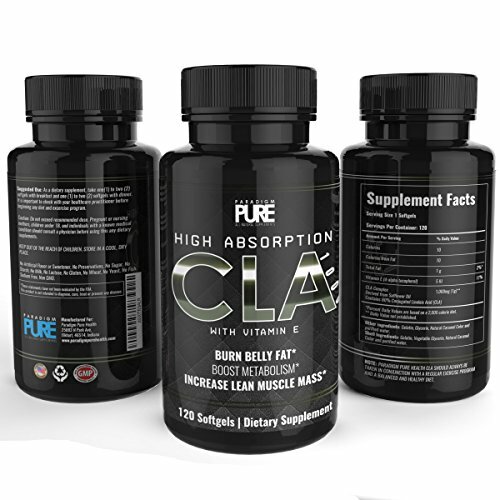 Increases muscle growth: If you take CLA supplements, it will help in burning the muscle fat from the body. 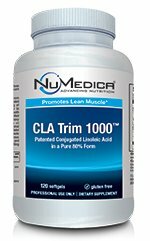 This in turn helps to increase the metabolic rate. 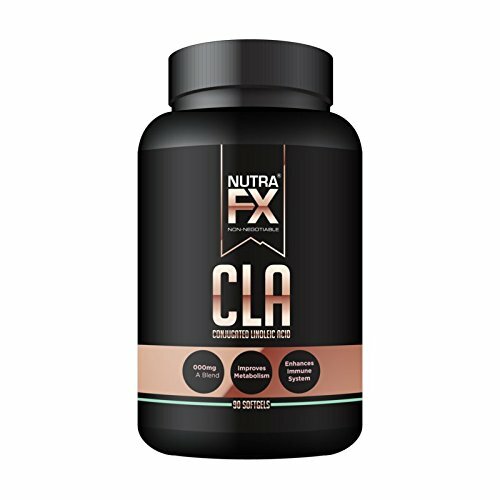 CLA supplements are, therefore, really helpful in burning fat from you and in boosting weight loss. 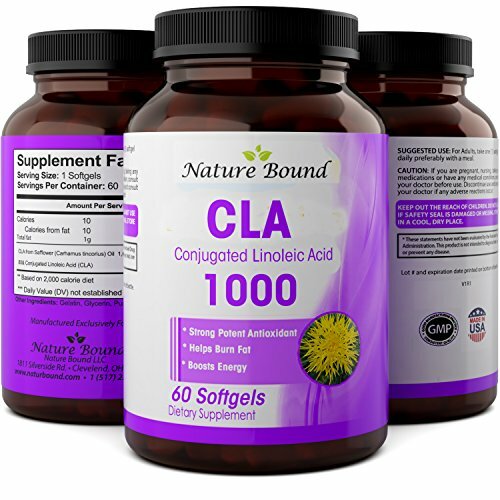 Additionally, the lipolytic action of conjugated linoleic acids is enhanced many times over due to its fatty acids thus, it promotes muscle growth and development.